We’ve brought out ebook versions of four of our more recent pulp fiction book releases… when you buy these from us, you’ll get a .zip file containing the book in both .epub and .mobi formats, so you’ll have no problem opening them on your favorite e-reader. The end of the saga! 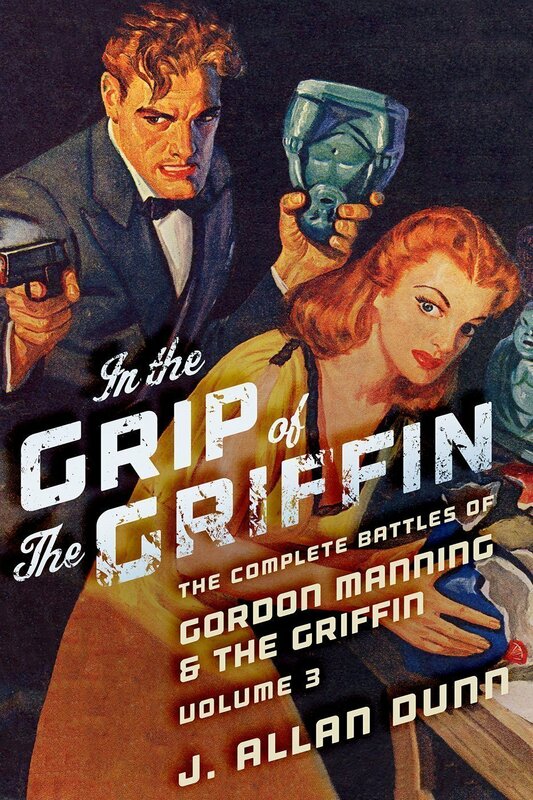 Running for 31 installments, this is one of the classic sagas from the pages of Detective Fiction Weekly featuring master criminal The Griffin and his war on America. 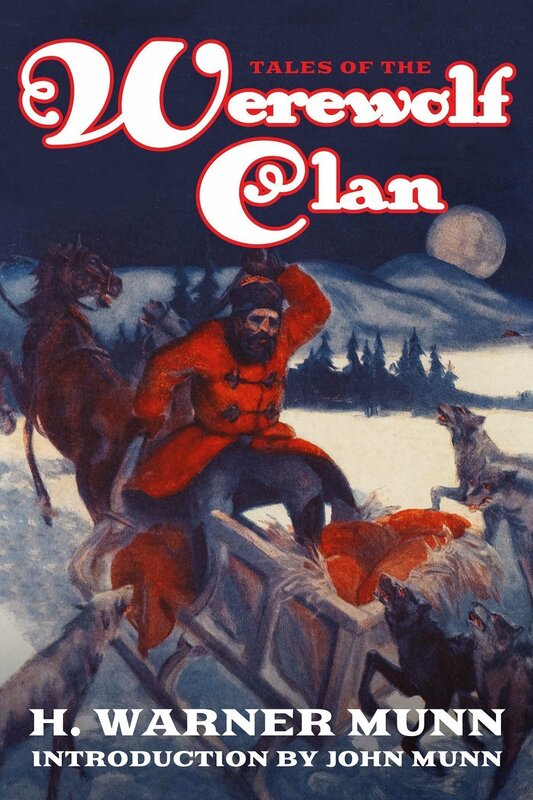 Written by one of the most colorful authors of pulpdom, Volume 3 contains the final 10 stories of the series. 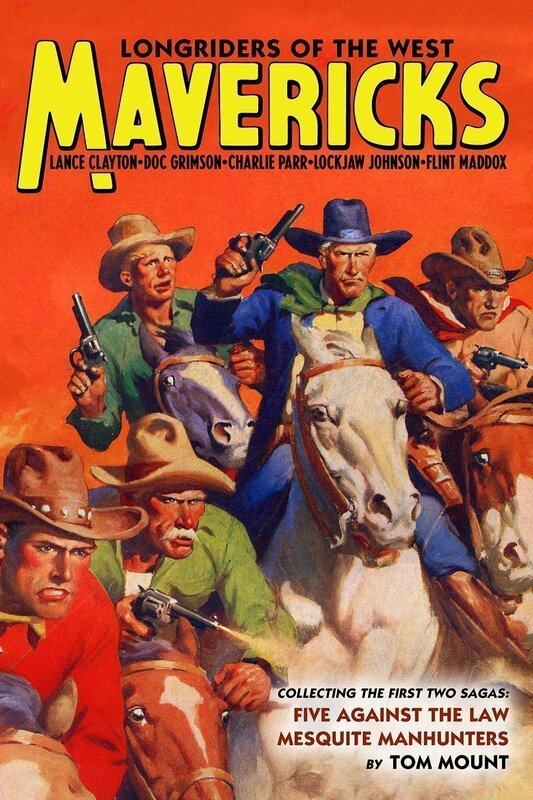 The forgotten Hero pulp! 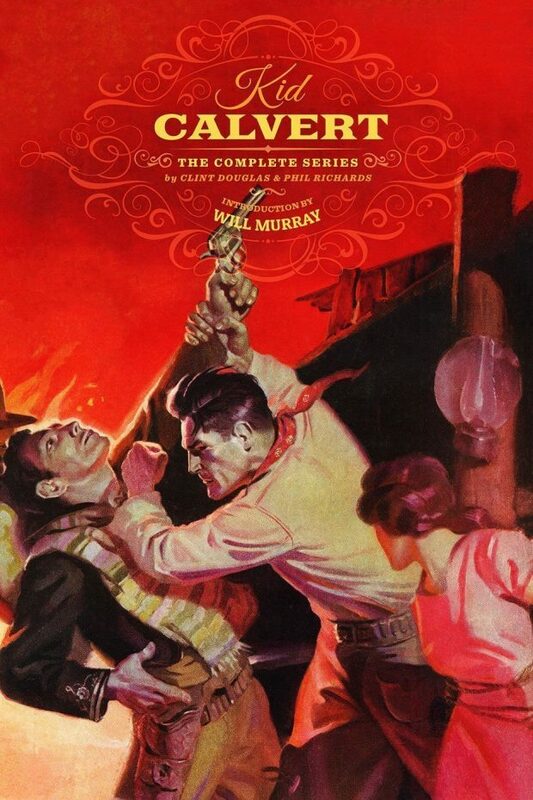 Created to compliment fellow Ace Publications hero characters such as Secret Agent “X,” Captain Hazzard, and The Griffon, Kid Calvert has remained forgotten, undiscovered by pulp scholars for 80 years. Now—for the first time—Will Murray reintroduces the character who just may have been intended to be Ace’s flagship property. This volume collects all five Kid Calvert yarns, along with historical notes by Murray himself. See for yourself why Ace thought so much of the Kid!